Empowering girls to better the world is at the foundation of everything we do at Chatham Hall, and is exemplified by our dynamic Global Programs. 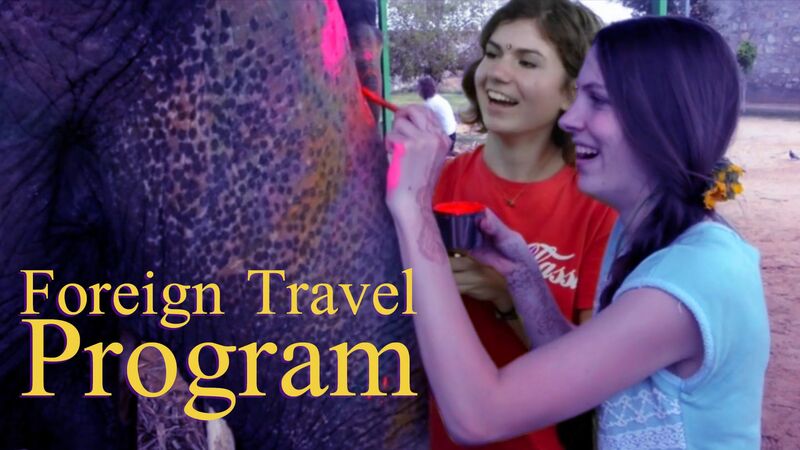 From Independent study around the country and the world, to group service and cultural immersion abroad- our commitment to cultivating global citizens is at the heart of the Chatham Hall experience. We invite you to explore this section and learn more about the opportunities our students have access to- where will your dreams take you?